Copyright 2005 One Stop Business Consultants, Inc. All Rights Reserved. Tracking your tax refund is easy with our Tax Refund Tracker. 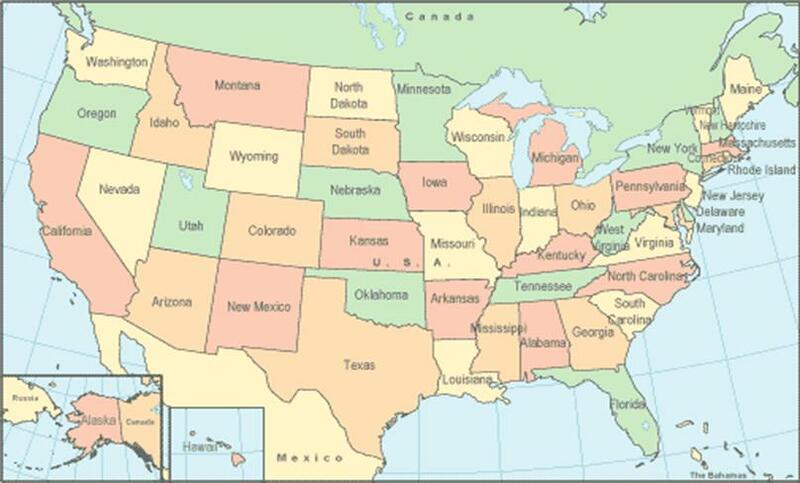 Please select your state from the menu below to find out when you will receive your state tax refunds.